No mere Texas twanger, the Squier Contemporary Tele HH has you covered for all flavors of high-gain goodness, from singing leads and screaming solos to aggressive amp crunch — all with that distinctive woody spank. 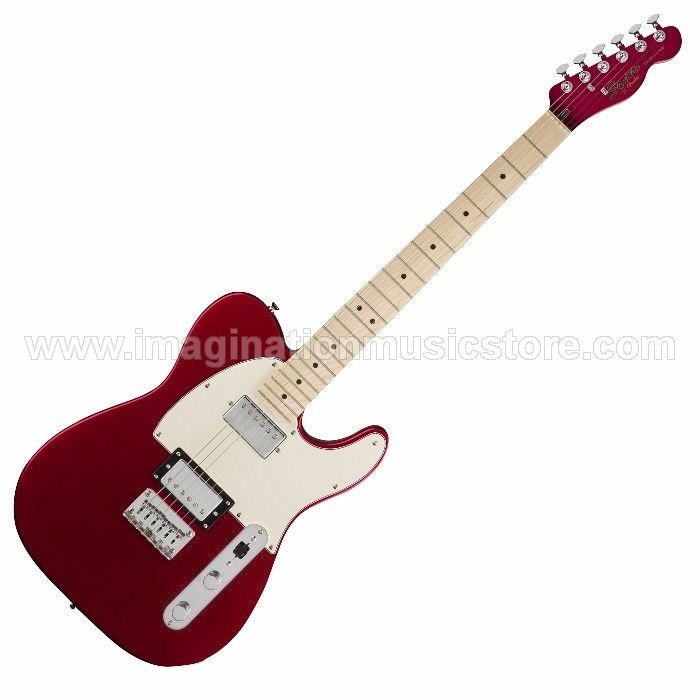 Whether you play rhythm or lead, you'll benefit from the Squier Contemporary Tele HH's string-through design. Strings pass through the body of the guitar up to the tuning pegs for sustain you can really feel in your hands. 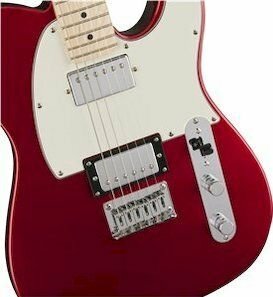 Lead players will enjoy exploring the Contemporary Tele HH's quick, comfortable maple neck, whose 12" radiused fingerboard flattens out toward the body to facilitate faster playing styles. 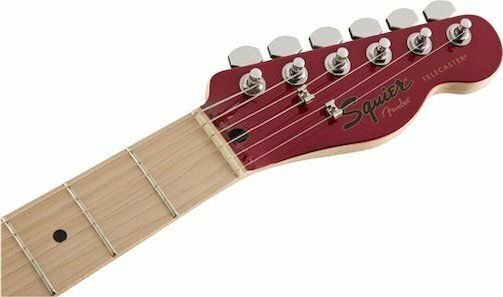 Jumbo frets make bends and vibratos a cinch, too. 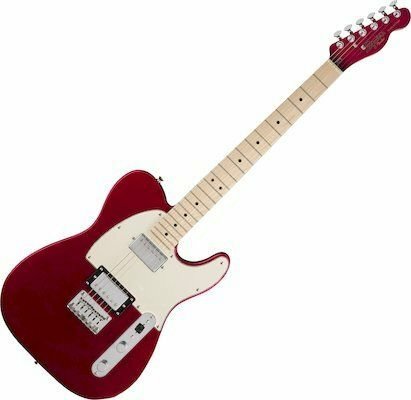 If you're looking for a great-playing Tele with inspiring stock tones to match, check out the Squier Contemporary Telecaster HH from Sweetwater.